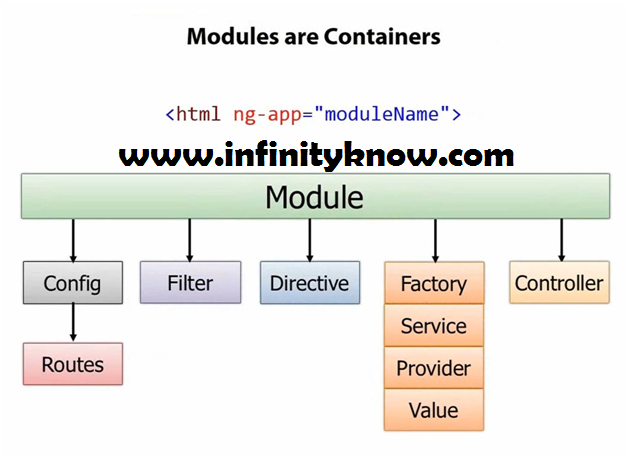 Today, We want to share with you AngularJs Modules and Controllers With Example. 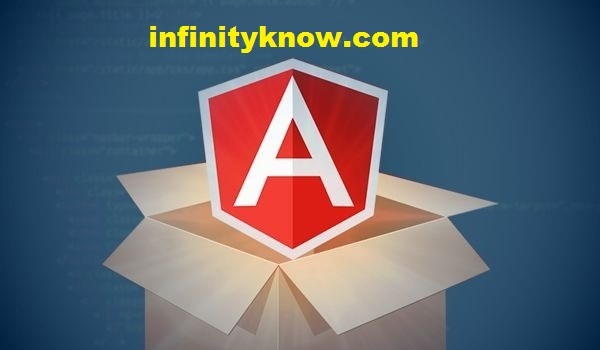 In this post we will show you AngularJS Module Tutorial Example, hear for Creating AngularJS Modules and Controllers we will give you demo and example for implement. 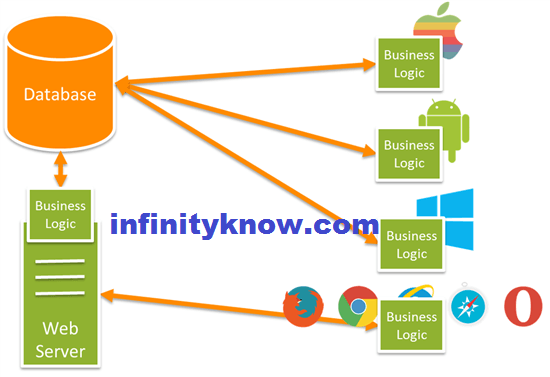 In this post, we will learn about Hello World with AngularJS module and controller with an example. 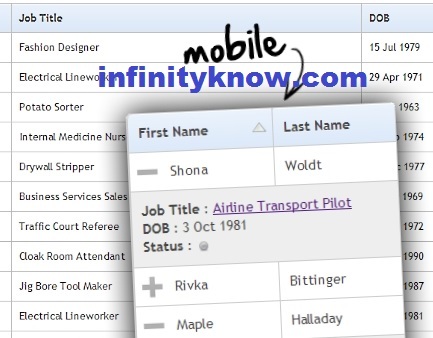 I have make an AngularJs application named such as “infinityKnowApp” which have the main controller named as “infinityCtrl”. I hope you get an idea about Creating AngularJS Modules and Controllers.